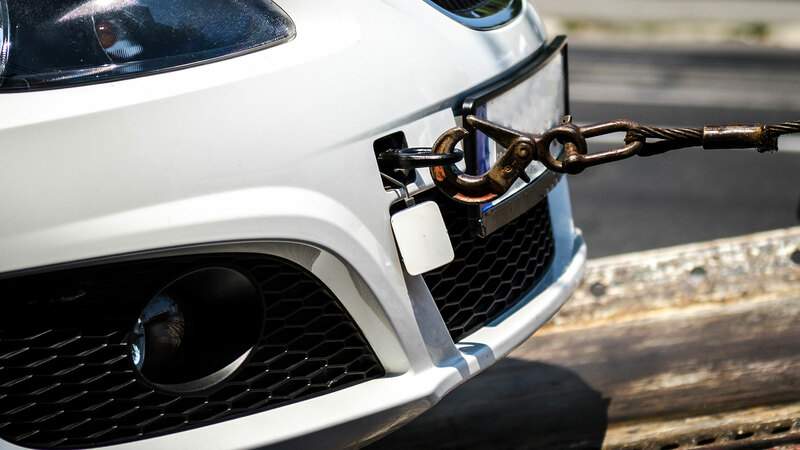 If you are moving or otherwise just planning on transporting a vehicle from one town to another, Good Luck Towing LLC is available for long distance towing work. 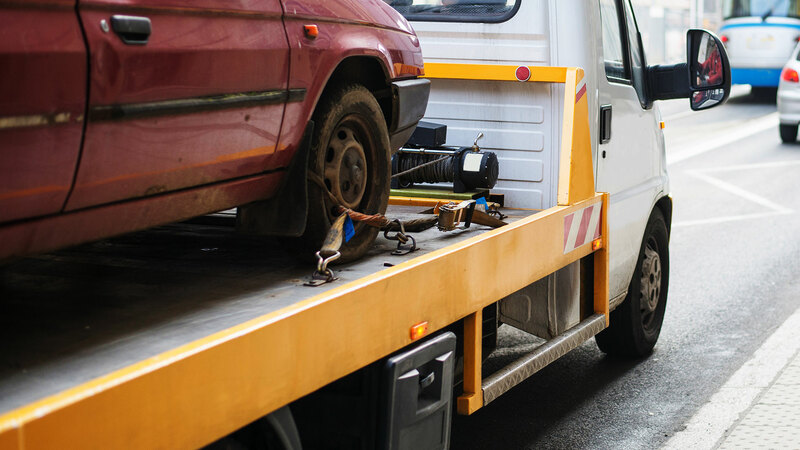 We are one of Middle River’s most well-regarded towing companies with many years of experience in the business, and we will make your relocation as painless as possible. We are fully licensed and insured, and have performed many long distance towing jobs in the past. You can trust our experience and expertise to get the job done with no muss and no fuss. We understand that long distance moves can be extremely stressful, but this is one aspect of your move you won’t have to worry about. We will arrive at your home at the scheduled time, carefully load and secure your vehicle, and then you will not have to think about it again until we deliver your vehicle on schedule and undamaged. We guarantee a satisfactory customer service experience from the moment you call us until we return your vehicle to you. Our highly qualified and professional roadside technicians will take care of your vehicle as if it were their own, and we think you will agree that our prices are among the most reasonable in the industry. If you are planning a long distance move, turn to Good Luck Towing LLC, the towers you can trust. We can transport virtually any vehicle you desire. From motorcycles, to sedans, to large commercial trucks, we can get your vehicle where it needs to be when it needs to be there. While your vehicle is in transit, it is our responsibility. Accordingly, your vehicle will be covered by our insurance.